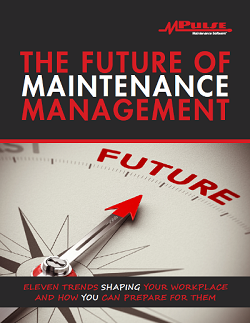 When I talk to maintenance managers researching CMMS software, we usually discuss work order management, preventive maintenance scheduling, inventory management, and the many other benefits of streamlining maintenance workflows—all with the goal of production. But down the line, it also helps when it’s time to dispose of assets. That was the situation facing Nate, a maintenance manager at a medium-sized healthcare facility in the Midwest. While Nate is relatively new to his job, his company was an early adopter of CMMS. So Nate is experiencing the benefits—and the challenges—of decisions made by someone else more than a decade ago. Sending it to a landfill. 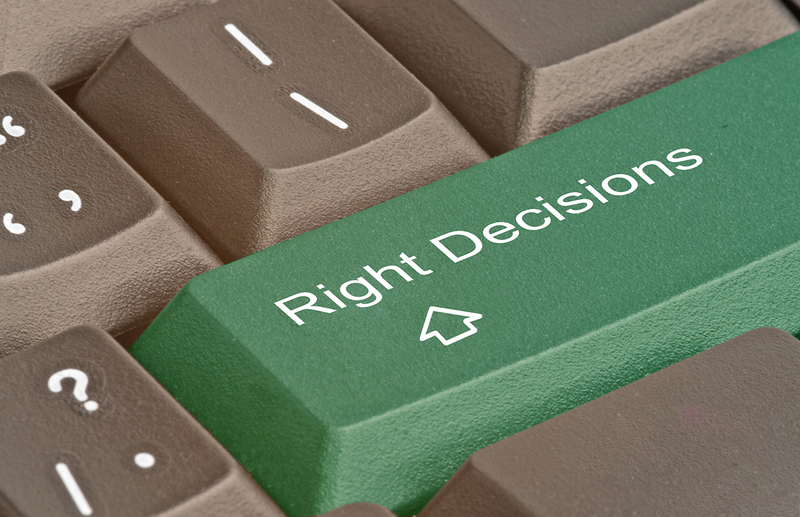 When it’s time to make the right choice for asset disposal, your CMMS data becomes very valuable. CMMS software can document the purchase price, the total cost of maintenance, and… with a few calculations, it’s value at the time of disposal. Additionally, there’s the added benefit of providing all the maintenance records to the new owner—potentially increasing the sale price. Thanks to some foresight on his predecessor’s part, Nate knows a lot about his assets: in-service dates, warranty information, original costs, etc. Additionally, he has years of maintenance data gathered with each work order as well as hazardous materials documentation. In the future, Nate plans on using his CMMS data to calculate the total cost of ownership (TCO), which will help him forecast when it’s time to repair or replace equipment. His organization will benefit from these data-driven decisions that will minimize disposal costs as well as increase an asset’s potential resale value. How could your organization benefit from CMMS software to manage the cradle-to-grave costs of your assets? Leave a comment or contact me.